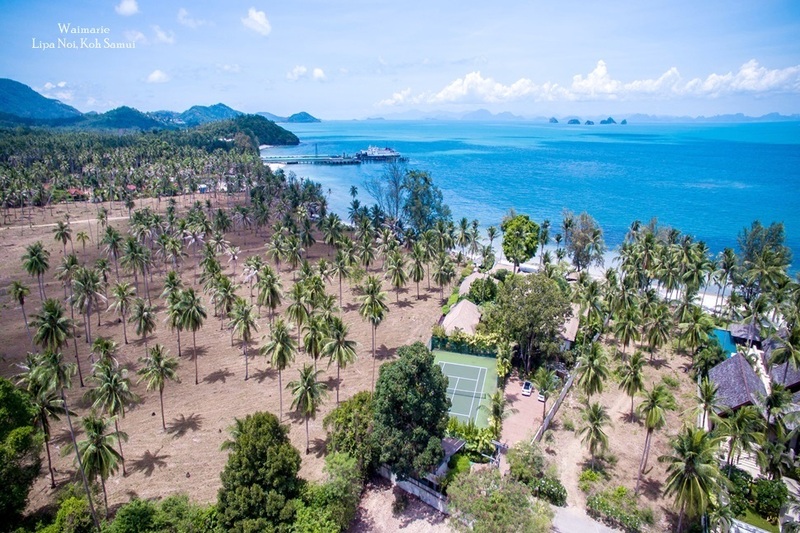 Island Intelligence Building a reliable infrastructure is an essential ingredient for success on popular tourist islands like Koh Samui in Thailand By Jules Kay Supporting a fast growing tourist destination with essential infrastructure projects is no easy task. In many of the world's island resorts, business drives development at a much faster pace than public funded projects can match, often leading to a disparity between the level of services and facilities offered to tourists and those provided at the 'back-end', such as transport links, energy provision and waste management. 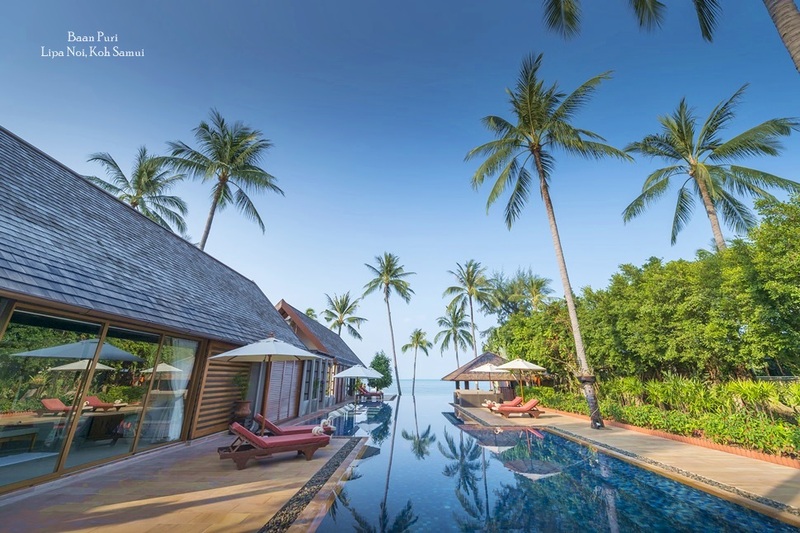 Koh Samui has faced a multitude of such challenges over the past 10 years as the island has grown from a remote backpacker island into a full service international holiday destination. In the past, successive local governments implemented ad hoc projects to improve the island infrastructure, some more successful than others, but more recently, a considered approach to infrastructure development has started to bear fruit with significant improvements to the island's roads and essential amenities. The current Samui Administration was elected 4 years ago and adopted a dynamic approach that included lobbying the central government in Bangkok for additional budget allocations to fund new initiatives. The Mayor's office has since managed to address some serious issues, and with elections scheduled for later this year, the Mayors says another 4-year term will allow the local authorities to complete the much needed improvements they have started, as well as to implement several new ground-breaking ideas and initiatives that will have a profound and lasting impact on the future of Samui. Road to better access After a period of research into the best ways to convert Koh Samui's roads from concrete to asphalt, new surfaces have been laid in several key areas of the island. The installation is also being carried out using the latest injection technology both beneath and above the road surface to ensure a durable and even finish. Three main stretches of road will finished in the coming months, including completion of the island's main RIng Road, which will not only improve driving conditions around the island, but also road safety. Flood prevention Water and drainage management are another priority for many island governments. Lessons learned from periods of serious flooding on Samui in the last few years have prompted the installation of more efficient drainage systems. A deeper understanding of the main causes of flooding also means the government is now adopting strategies that work with, rather than against the island's natural drainage channels. New projects are designed to make use of the island's underwater tributaries, re-directing the flow of water in areas that have been blocked by major construction in order to reduce the likelihood of flooding during heavy rains. Domestic produce One ground-breaking idea being introduced on Koh Samui is a project to develop more synergy between local island industries and tourism. 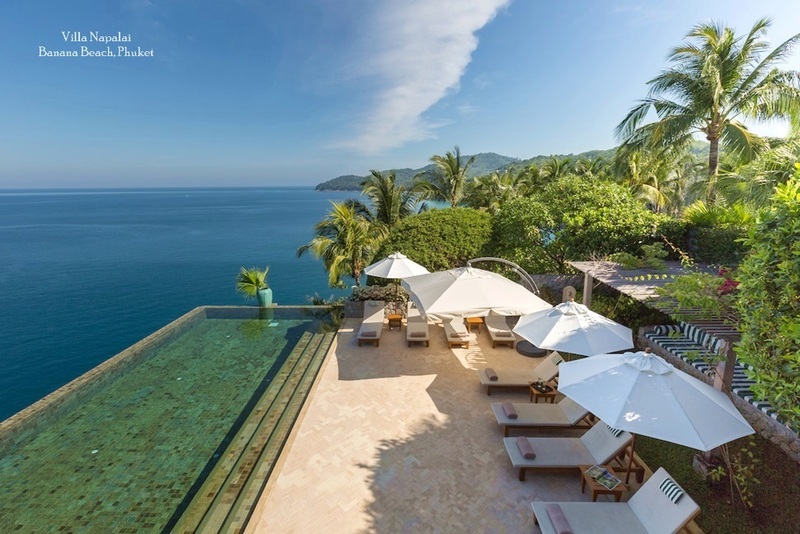 Although the island's local farmers grow large amounts of fresh fruit and vegetables, much of the produce bought by and consumed in the hotels and restaurants is actually imported, either from the mainland or internationally. A new initiative has therefore being proposed that will ensure that hotels and resorts buy more of their fresh produce from local producers. The government is working with farmers to ensure they use organic farming techniques and will also help promote their produce and encourage hotels to use it in their kitchens. Visitors will be informed when local produce is used and perhaps even offered tours of local farms so that they can see where the food on the menu was planted and harvested. Public spaces As is often the case on fast developing tourist islands, public facilities are few and far between as business focuses on the private sector. 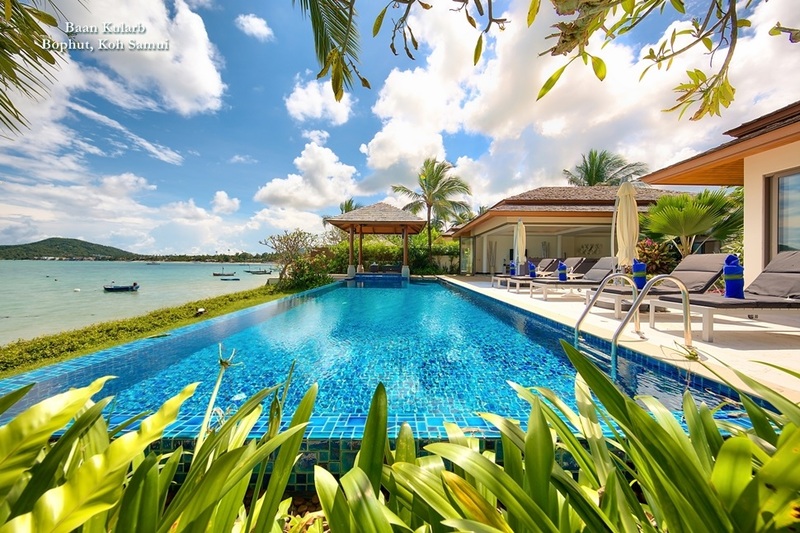 On Samui, the local government has been addressing this imbalance by adding recreation facilities, car parking, planted areas, public toilets and refurbishing of public buildings around Chaweng Lake, one of the island's most popular areas. A stroll by the lake already indicates the difference this regenerative work will make. It will soon become a new community zone and focal point for a range of activities that will help integrate the island's increasingly cosmopolitan population. Children's activities will be a major part of a planned event schedule by the lake and it will also become the location for the island's first official tourist information and cultural centre. A regular "walking street" will include a floating market designed to promote local food and handicrafts to both locals and tourists. With a focus on integration, education and traditional island culture, the government hopes the rejuvenated Chaweng Lake community zone will play an important role in creating a sense of pride and awareness for future generations. For many islanders. 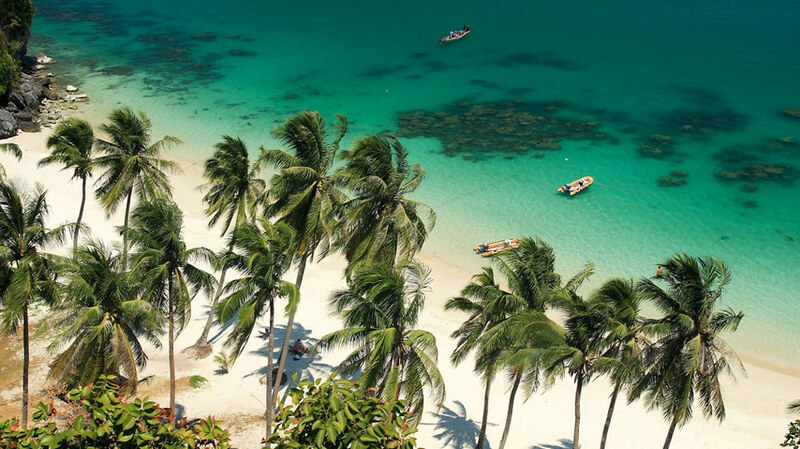 the above initiatives have been a long time in the making, but the Samui government says it is now committed to a more intelligent, sustainable and inclusive approach to developing the island's infrastructure and sense of cosmopolitan community.